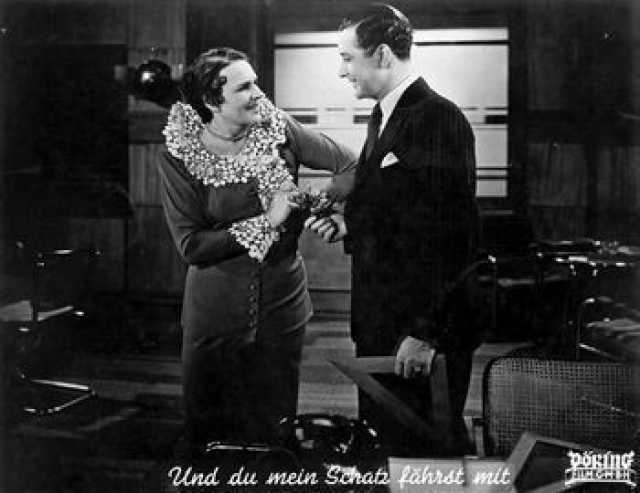 Und Du, mein Schatz, f�hrst mit is a motion picture produced in the year 1936 as a Germany production. 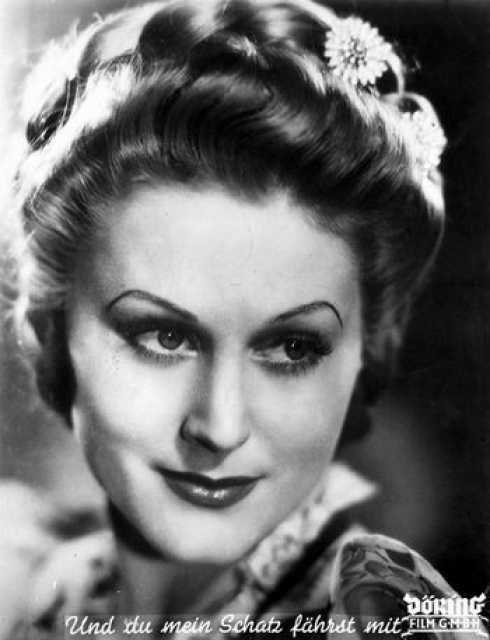 The Film was directed by Georg Jacoby, with , Oscar Aigner, Valy Arnheim, Charly Berger, Ludwig Bernauer, in the leading parts. 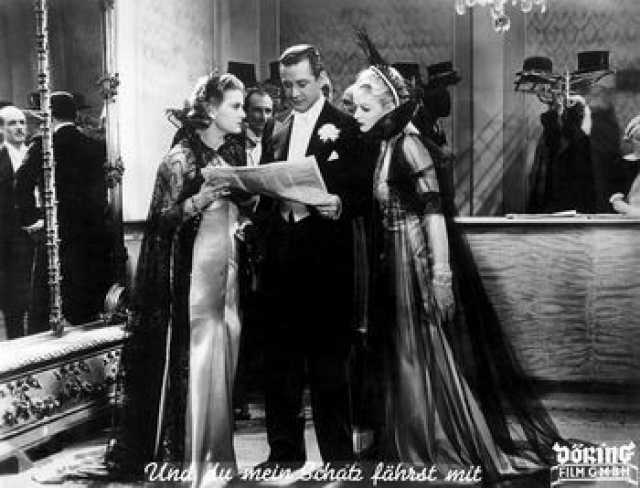 We have currently no synopsis of this picture on file; There are no reviews of Und Du, mein Schatz, f�hrst mit available.